Acupuncture is a method of encouraging the body to promote natural healing and to improve functioning. This is done by inserting needles and applying heat or electrical stimulation at very precise acupuncture poin ts. The improved energy and biochemical balance produced by acupuncture results in stimul ating the body's natural healing abilities, and in promoting physical and emotional well-being. 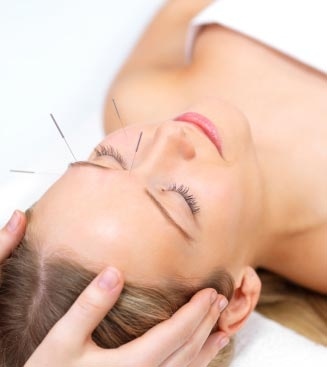 Acupuncture is particularly useful in resolving physical problems related to tension and stress. If you have questions about a specific illness or disorder not listed above, you can usually have your questions answered by the doctor in our office.